Those of you outside the US may not be able to view it, but if you can, I would really encourage you to watch the whole thing. It's terrific! Near the end of the video, they show a collection of "concept art" from the TV series. These drawings are available here if you want to get a closer look at them. 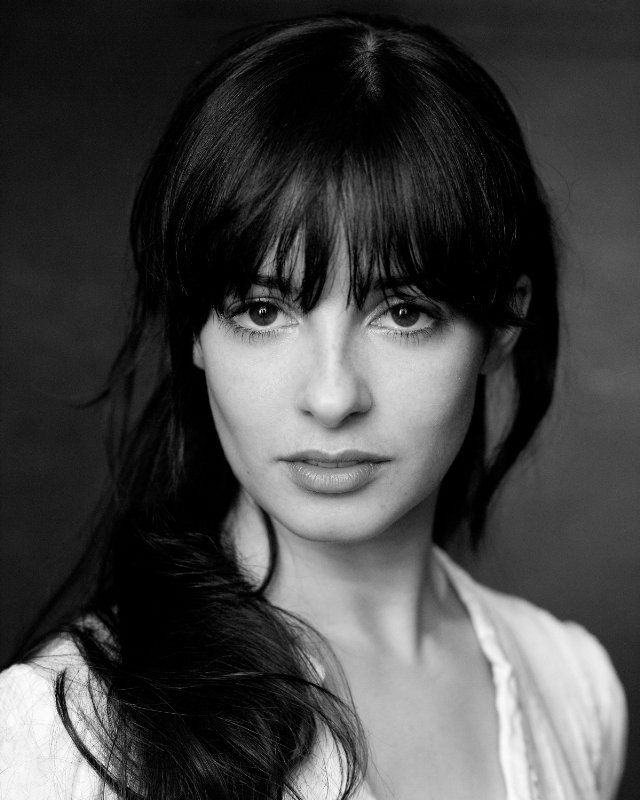 2) Laura Donnelly has been cast to play Jamie's sister, Jenny Fraser Murray. 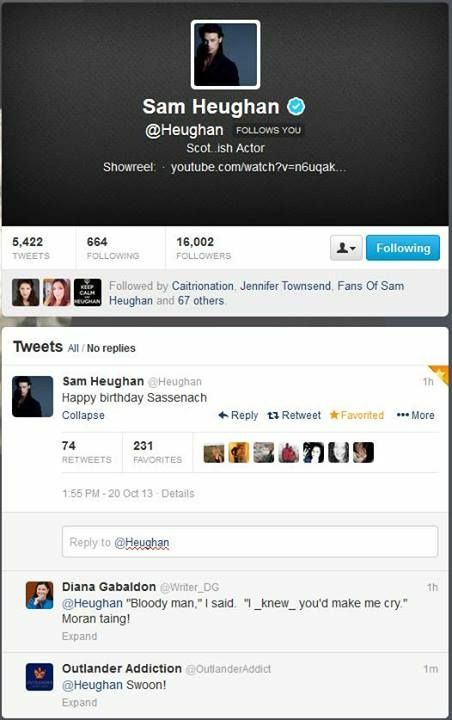 She worked with Sam Heughan earlier this year, in a movie called HEART OF LIGHTNESS. Look here for the official press release. I know that's going to be a disappointment to many people, but I was frankly relieved to hear this. It's going to be enough of a challenge for me to deal with the post-book-release discussions on Compuserve in the spring <understatement!> without the TV series coming out at the same time. Please keep in mind that no premiere date has officially been announced yet! As soon as I hear anything official, I'll post it here.